Painting Childhood is a celebration of children, childhood and innocence brings together some of the most iconic paintings, sketches and sculptures of children produced in the past 500 years. 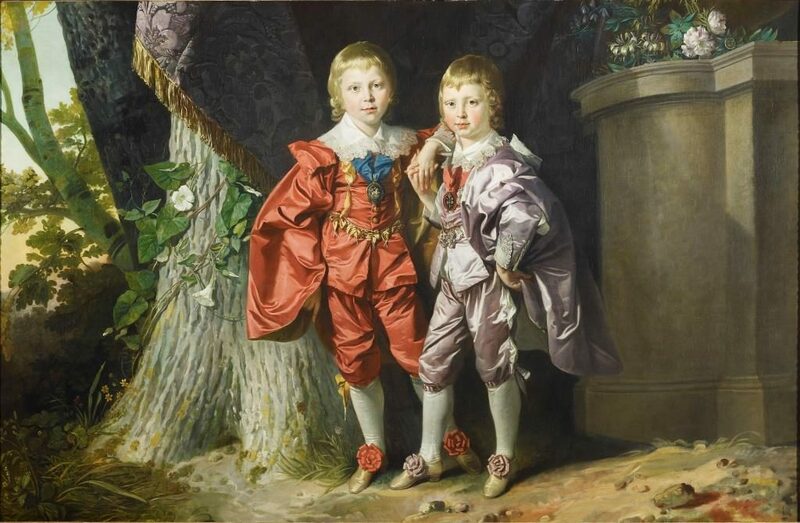 Featuring stunning portraits, amusing scenes and touching ‘fancy pictures’, the exhibition will explore the creative process and the specific challenges posed by painting children: from how to capture the fleeting moments of youth, to how to encourage young subjects to sit still. It also delivers deep insight into the place of family within an artist’s life, and the ongoing tension between biography and creativity. Developing the conversation, Childhood Now is a sister-exhibition that brings together the works of three contemporary figurative painters – Chantal Joffe, Mark Fairnington and Matthew Krishanu. Drawn to the subject of children, each of these British artists depict childhood in very different ways. 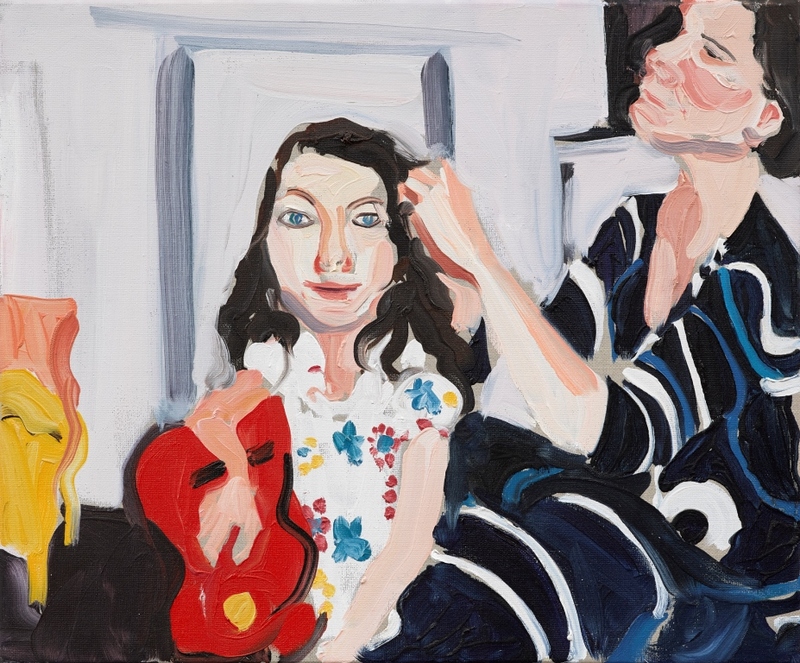 Fierce, tender and highly personal, Chantal Joffe’s expressive paintings chart the growth of her daughter Esme from birth to adolescence, in relation to her own changing role as a mother. Mark Fairnington’s approach turns a scientific eye to the depiction of his twin sons with hyper-realistic precision, while Matthew Krishanu’s radiant paintings reveal memories of an exotic childhood in Bangladesh. Together, these three artists present fresh perspectives on what constitutes childhood today. 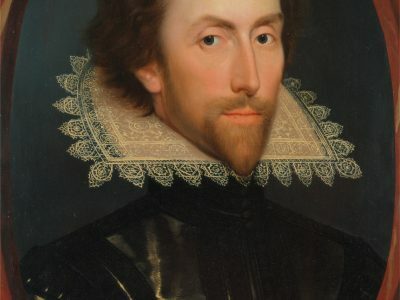 Posted in Conferences & Events, Exhibitions & Displays, Portrait News by author on February 12th, 2019.